Cure A Sore Throat with Marshmallows! | A tried and true trick that really works! When the cold weather approaches so does being sick. Fortunately, you can Cure a Sore Throat with Marshmallows and avoid medication! It’s very cost effective and chances are you already have some marshmallows in your cupboard making it an easy solution. 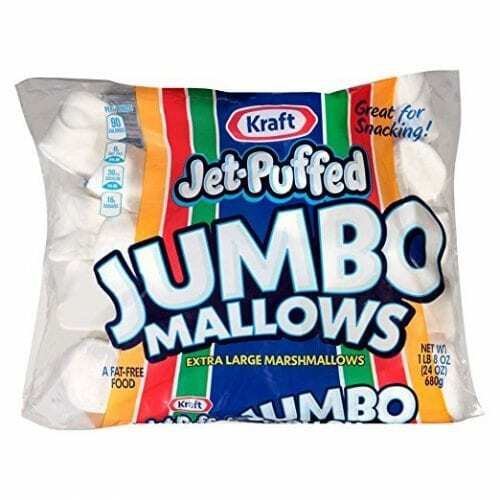 Not only are marshmallows very inexpensive, but they are much tastier than some of the sort throat medications or lozenges on the market. The ones that do taste good (and sort of like candy) typically don’t give very good relief from all the aches and pains associated with a sore throat. 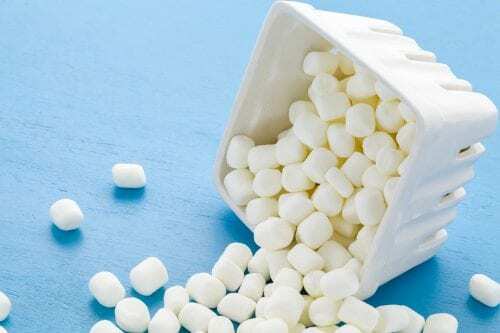 Since marshmallows do not contain any medication you can eat them as often as you’d like. No risk of overdosing or need for using medications that may or may not work. Sure, keep in mind if you are watching your calories you don’t want to overdo it on these. Refrigerate a few marshmallows for a few hours. Once cold eat the marshmallows. 3-4 at a time should do the trick and sooth that nasty sore throat. So why exactly does this work? The gelatin in marshmallows coats your throat soothing irritation and inflammation. 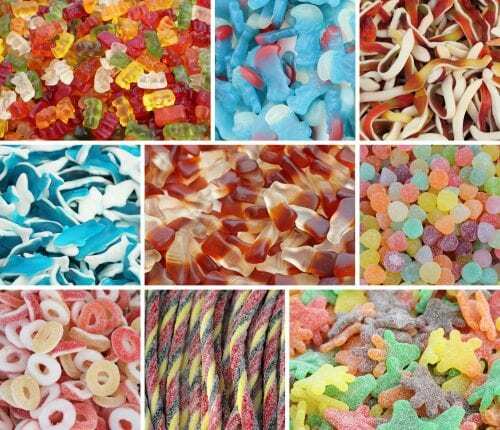 Some other items that include gelatin are Jell-O, Peeps, Gummy Worms, Frosted Cereals, and Skittles. Next time you have a sore throat give the marshmallows a try and then come back to let me know if it works for you! Looking for more great home remedies? Check out more below! I am sorry to hear that! 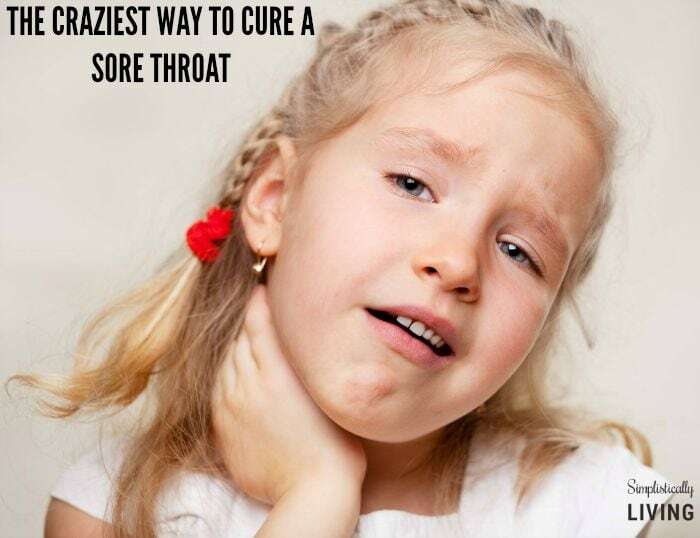 It's always happened to work for me but it could vary on the type of illness causing your sore throat. Hope you find relief soon. I’m about to give it a shot on my little one! Aw good luck! I hope it helps!